Welcome to the club brother! Check out the different modification catergories; heaps of information there ! Welcome to the club Rohan. 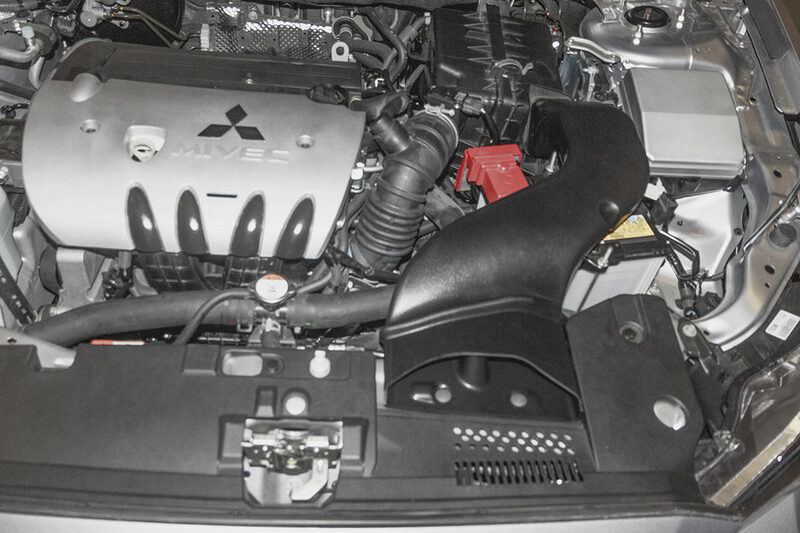 Another mod well worth doing, is, fitting a RallyArt intake snorkel. opening up the front panel in front of the snorkel to help breathing. There are heaps of this info in the forums. Here is my effort. 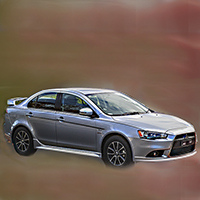 TheLancerMan84 wrote: Hi all, Names Rohan owner of a 2017 ES lancer. thanks for letting me join. Was wondering what sort of mods or upgrades i can do to the car. Welcome to the club! 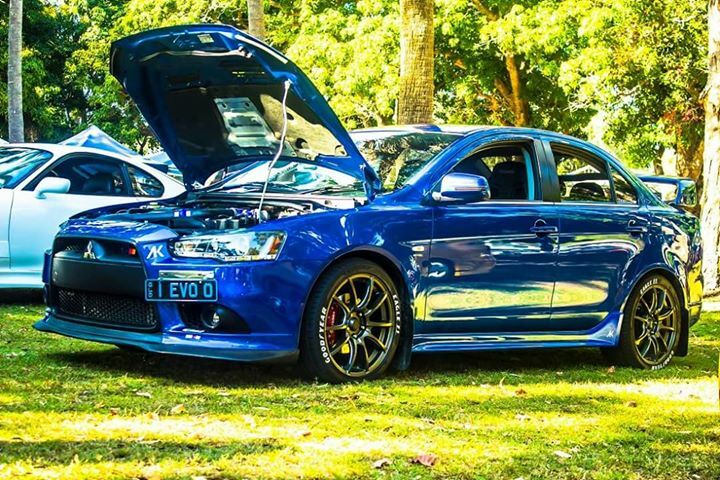 Nice addiction to a sick evo 6! Mitsubishi all the way xD! Howdy, new to the car scene. Just picked up a '13 Evo x. Been practicing my rev matching, still a bit jerky at times but heading in the right direction. Can someone confirm how fast/slow should the clutch be press/released in order to perform a perfect downshift. I can do it well at higher speeds but struggle at lower speeds. Any tips or tricks would be awesome! Cheers guys, hope to see on the road soon. Redex wrote: Howdy, new to the car scene. Just picked up a '13 Evo x. Been practicing my rev matching, still a bit jerky at times but heading in the right direction. Can someone confirm how fast/slow should the clutch be press/released in order to perform a perfect downshift. I can do it well at higher speeds but struggle at lower speeds. Any tips or tricks would be awesome! Welcome to the Club,always good to see another X in the ranks........in relation to your gear changes it's just something you need to keep practicing it will come eventually. Welcome to the club Webby,plenty of info to look at for whatever you need. Hi. Just found this so I thought I would join up. 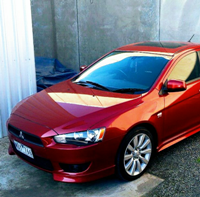 We have a CJ Aspire 2008 and also a Evo X MR 2008. There are a lot of great articles here and as our cars get older we might need help. We are having problems with the MMCS as the battery died in the MR.
Now it’s displaying “ not a map DVD”. Annoying but we have asked Mitsubishi they said after we pay for a new one all will be fixed. Maybe someone here might have an idea. Thanks again for accepting us. Welcome to the club. Any disc should do. Other option then paying a rediculous price through Mitsubishi is to find someone who has copied a map disc. From another thread about the updates. Quismiff wrote: Try this link first, for the CD update. Or this link for the SD card update. 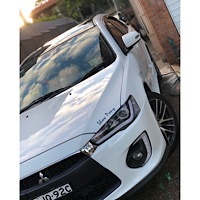 If this update doesn't get what you require then consider paying for it, Mitsubishi has an obligation to keep you updated, and enquiring with the dealer might help also?